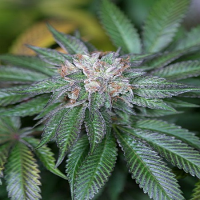 The Black Cherry cut, as GDP call it, came to them as a "GSC" clone and was found to be something else. 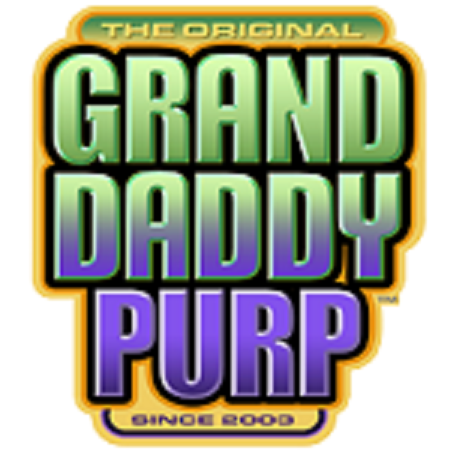 Black Cherry OG Regular Marijuana Seeds by Grand Daddy Purple Seeds: The Black Cherry cut, as GDP call it, came to them as a "GSC" clone and was found to be something else. What she did offer was worth keeping and working with. The plant had black leaves, purple buds and extreme trichome production. Grand Daddy Genetics added Kens OG to bring out more funk.